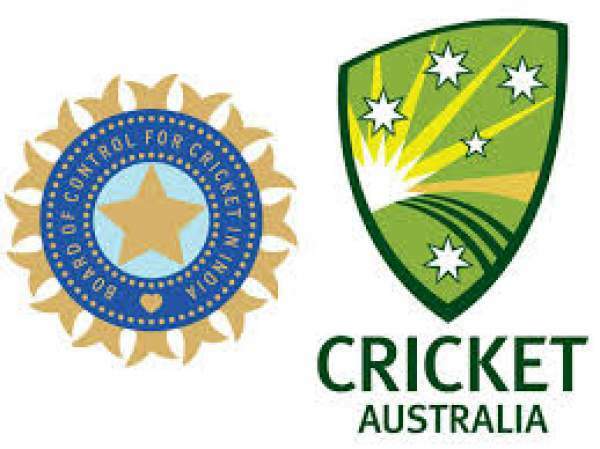 India vs Australia Live Streaming: The live cricket score will be available on Star Sports 1 3, Hotstar, Sony Six, and other streams. You can live cricket match watch online today on crictime, dd national, smartcric 5th ODI of the 5-match one-day international series. The men-in-blue have already won the series and are leading by 3-1. The India national cricket team won 3 games consecutively in the series. However, their 9-match victory streak broke in the fourth one-day match against Aussies. The team led by Kohli is already on a 6-series win streak. Today’s match starts at 1:30 pm IST while the toss will take place at 1 pm IST at Vidarbha Cricket Stadium, Jamtha, Nagpur. Australia won the first game on this tour. Now, both the teams will play against each other in the fifth and final ODI match of the series. After losing the last game, team India should have made the changes and be looking forward to finishing the series by 4-1. It’s necessary to gain points in order to stay #1 in ICC ODI rankings for a longer period of time. So far, the hosts have dominated in every cricket department. They should finish on a high. While Australia must be looking forward to winning and gain some more self-confidence. They have been performing poorly in the recent times. In the Bangalore match, both teams scored 300+ runs, but India fell short of 21 runs to win. For Aussies, Finch and Warner build a strong partnership of 231 runs. Warner scored 124 while Finch made 94 runs. Australia scored a huge total of 334 runs for five wickets in 50 overs. While chasing down, India could only manage to score 313 runs for 8 wickets in 50 overs. Three batsmen for India, Ajinkya, Rohit, and Kedar, each of them scored half-centuries. Indian bowlers, Mohammad Shami, Umesh Yadav and Axar Patel, proved expensive. Watch: PTV Sports. | Ten Sports. It was their first game in the series. So, there weren’t at fault as India landed on a losing side. India to win. Who do you think will win today? What’s your today match prediction? India: V Kohli (captain), R Sharma, A Rahane, M Pandey, K Jadhav, MS Dhoni, H Pandya, B Kumar, K Yadav, Y Chahal, J Bumrah, U Yadav, M Shami, A Patel and L Rahul. Australia: S Smith (captain), D Warner, H Cartwright, T Head, G Maxwell, M Stoinis, M Wade, A Agar, K Richardson, P Cummins, NC-Nile, A Finch, P Handscomb, J Faulkner and A Zampa. Come back for India vs Australia live streaming, live cricket score, preview, commentary in both Hindi and English, ball by ball updates, match result, video highlights, the man of the match, scorecard, and much more. Let’s know your views and thoughts in comments.